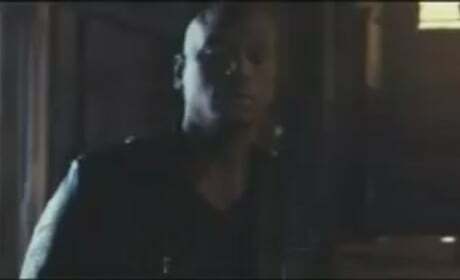 Fugitives Dominic Toretto and Brian O'Conner are pursued by lawmen. What is the top pirated movie of 2011 and how many downloads were illegally done? Why... it's Fast Five! Top 10 Top-Grossing Movies of 2011: Who's Number One? The top 10 highest-grossing films of 2011 are led by the boy wizard! 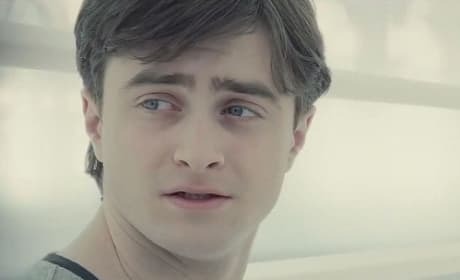 Harry Potter and the Deathly Hallows Part 2 was the highest grossing film of 2011... so who else made the top 10? The DVD and Blu-Ray releases this week are aplenty: From Fast Five to Pulp Fiction, it is a varied week. One of the highest grossing films of the year, Fast Five, comes home loaded with extras. 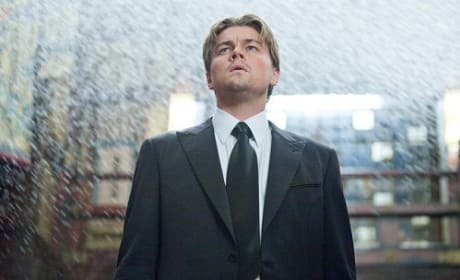 Inception, Fast Five and Star Trek are returning to IMAX theaters for a one-week only run. AMC IMAX theaters are offering the three films for only $7. Did you see Fast Five this weekend? Check out some of the best quotes of the film. The latest Fast and the Furious film had the biggest April opening. It set a record for Universal Pictures as well. Three very different movies out today. Fast Five, Hoodwinked Too! : Hood vs. Evil, and Prom all hit theaters across the nation. Fast Five International Trailer Debuts! 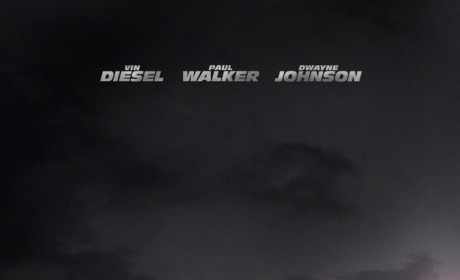 The trailer for Fast Five has debuted and it looks pretty good! 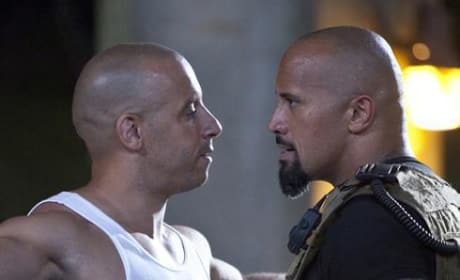 Vin Diesel and Dwayne Johnson go head to head. The poster for the fifth installment of The Fast and the Furious franchise released. Movie is set to hit theaters in April. 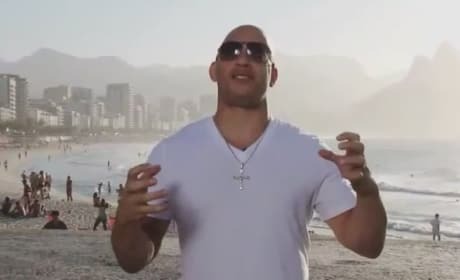 Vin Diesel posts the very first trailer for Fast Five, with a personal introduction, on his Facebook page. Get some bald on bald action with Diesel and Johnson.